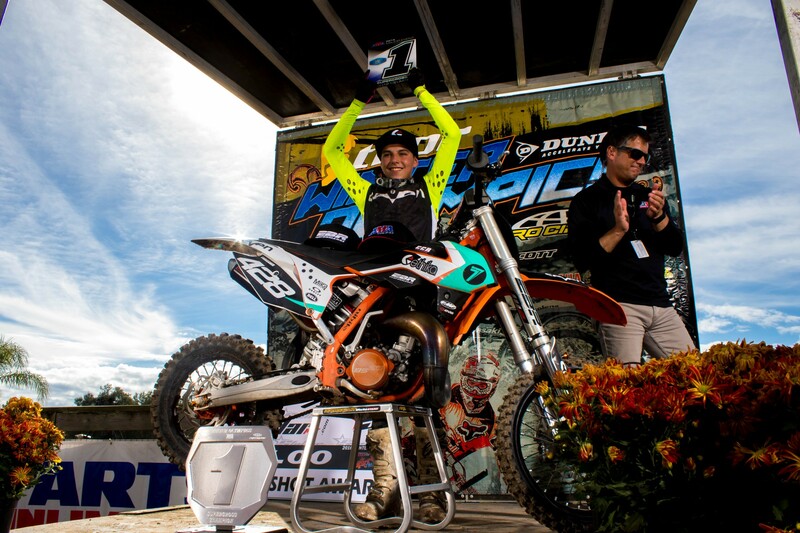 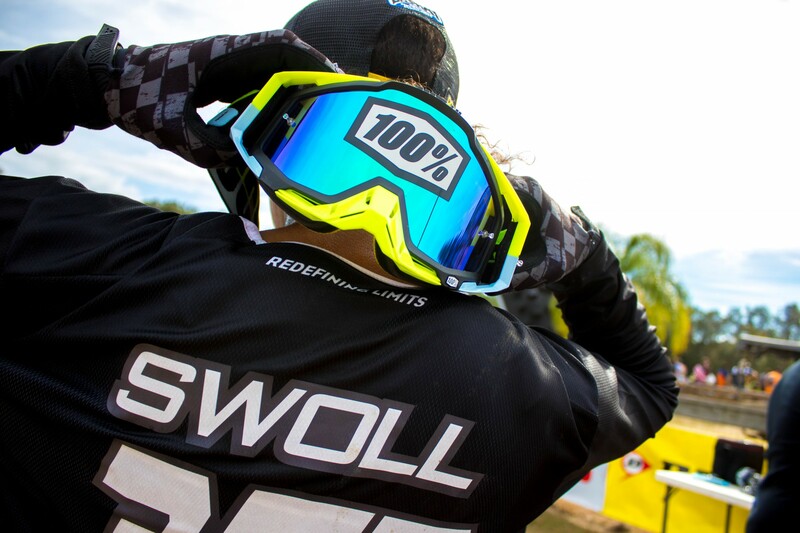 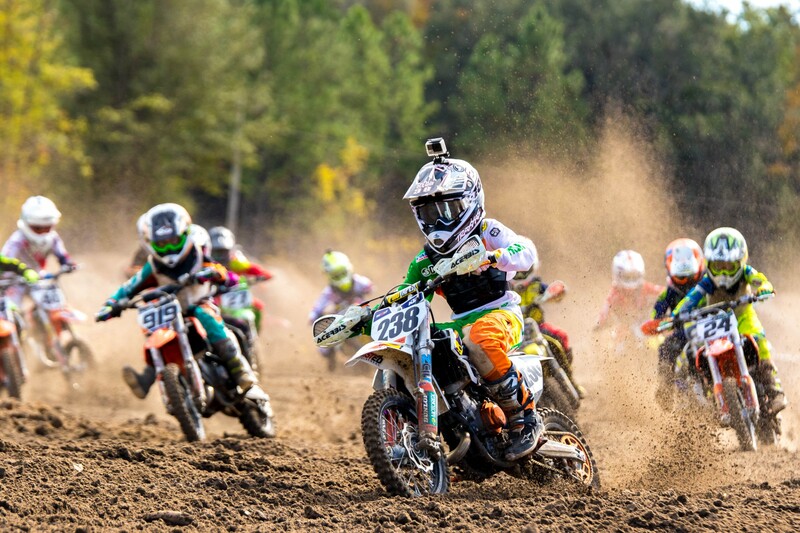 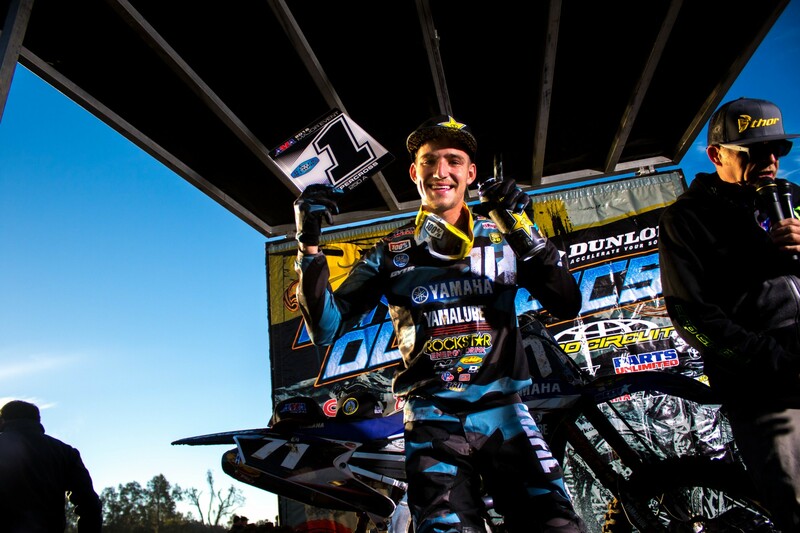 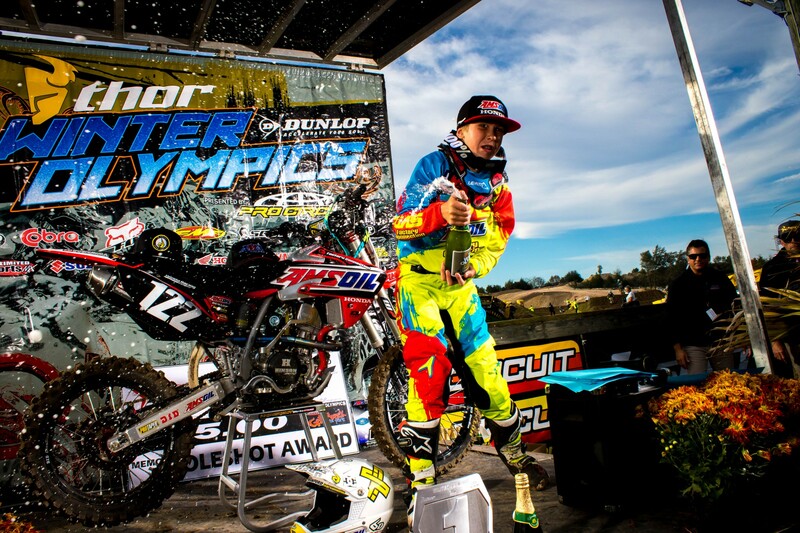 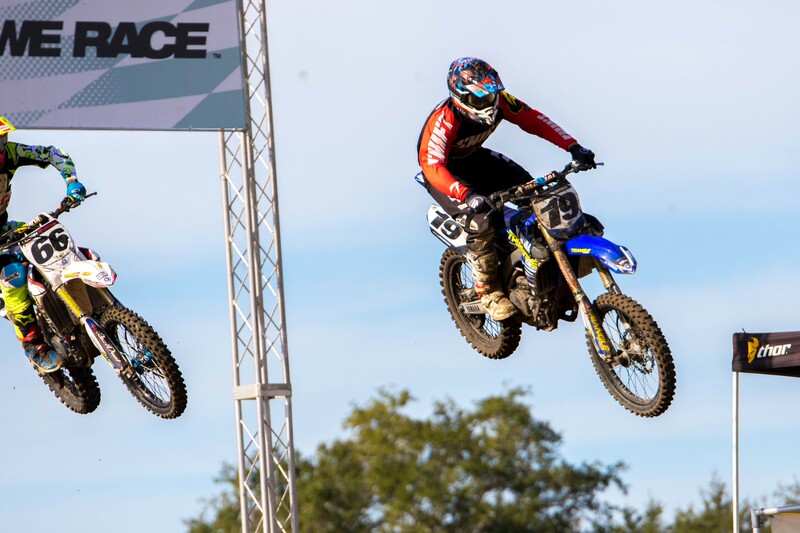 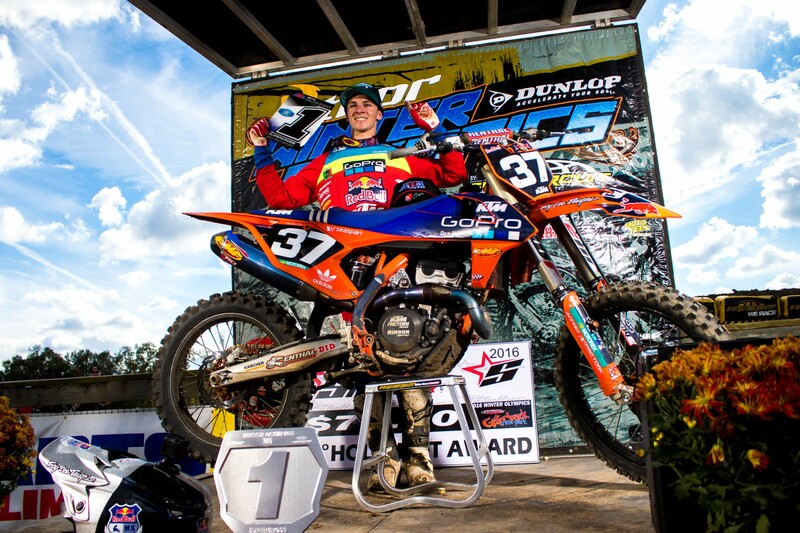 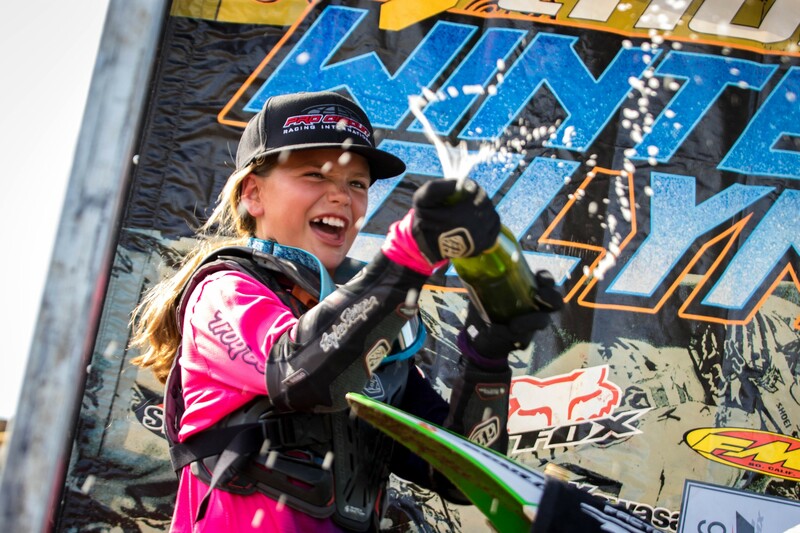 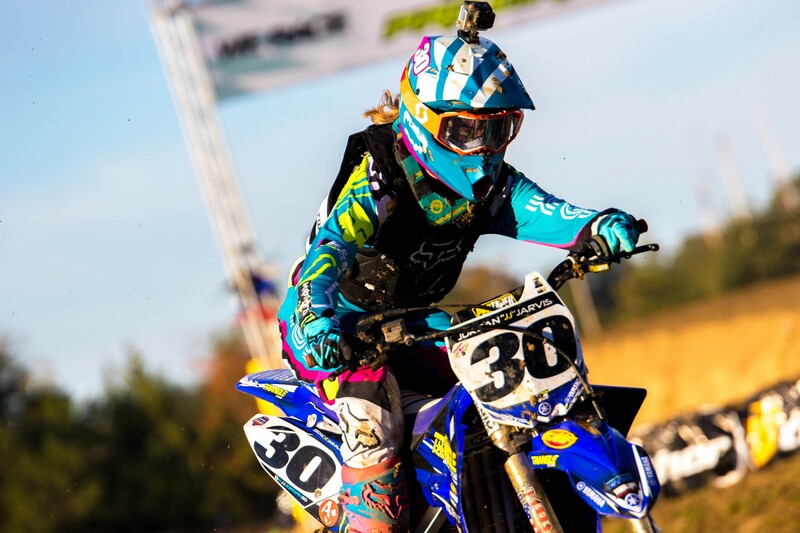 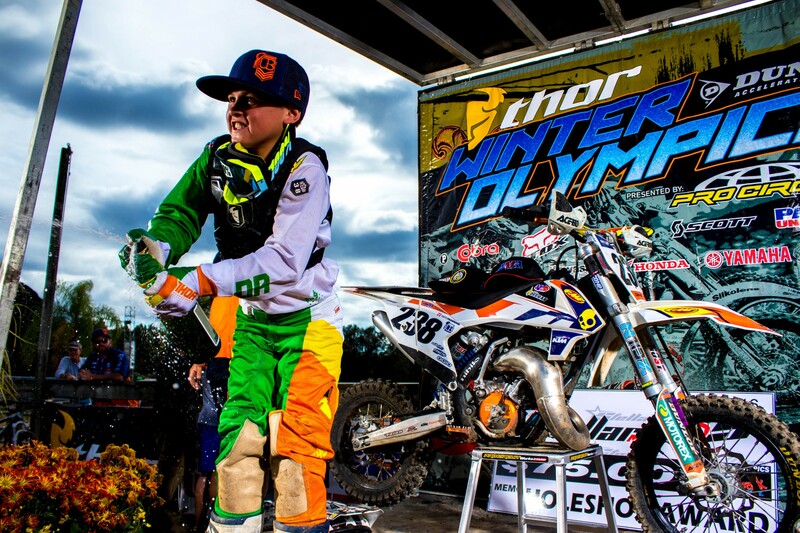 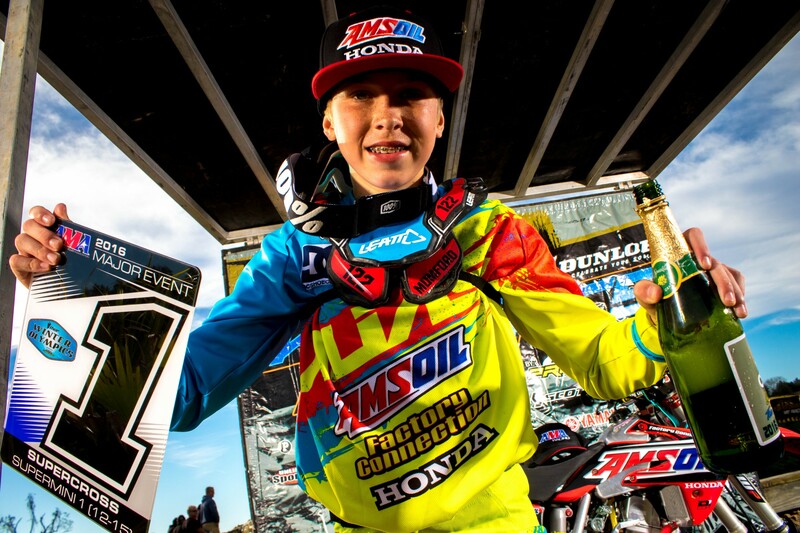 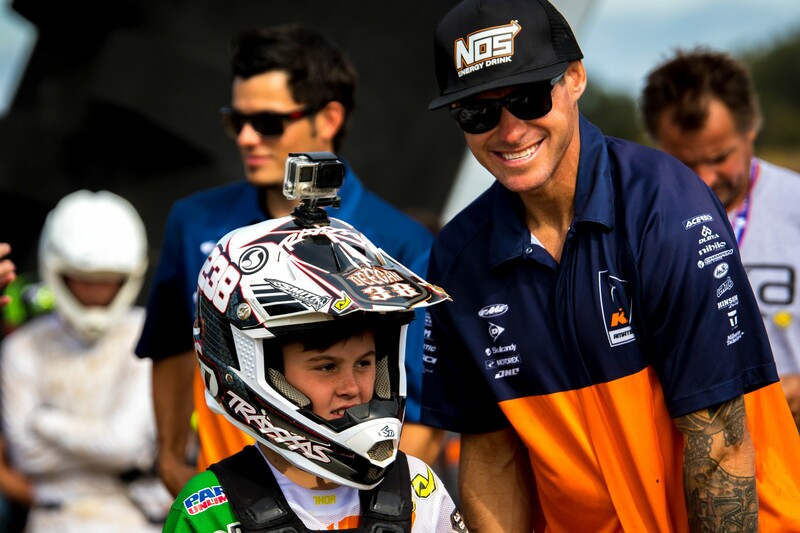 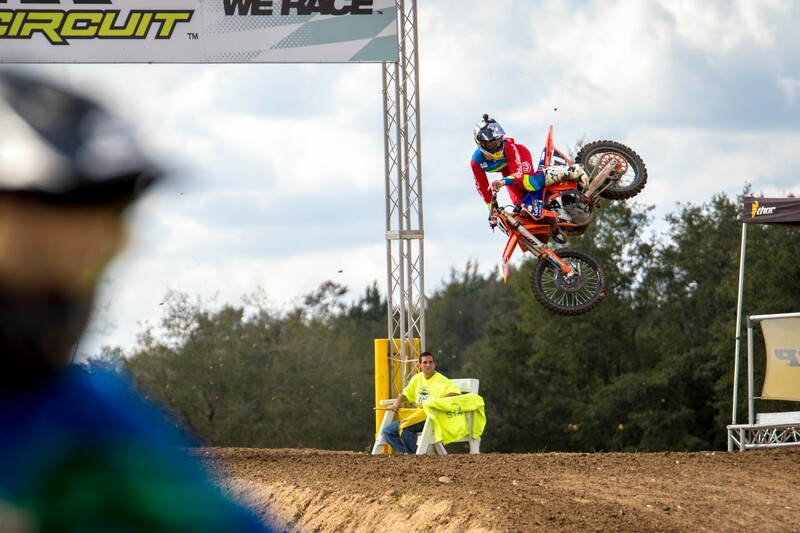 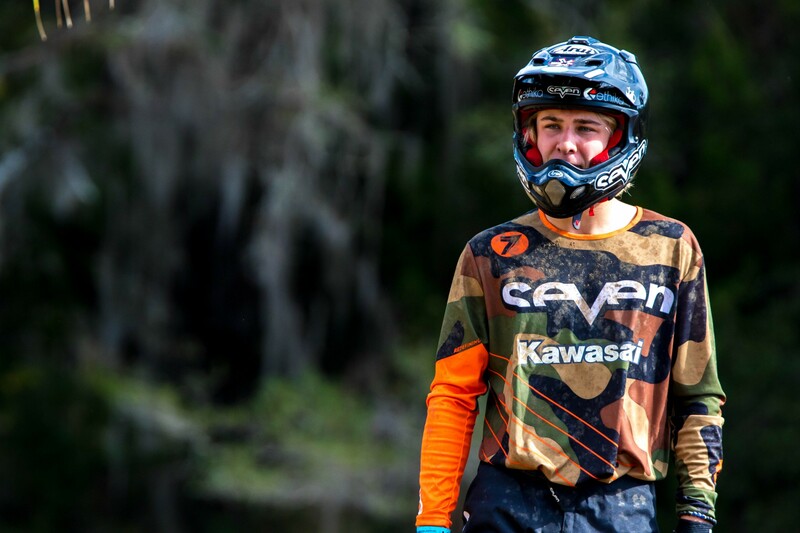 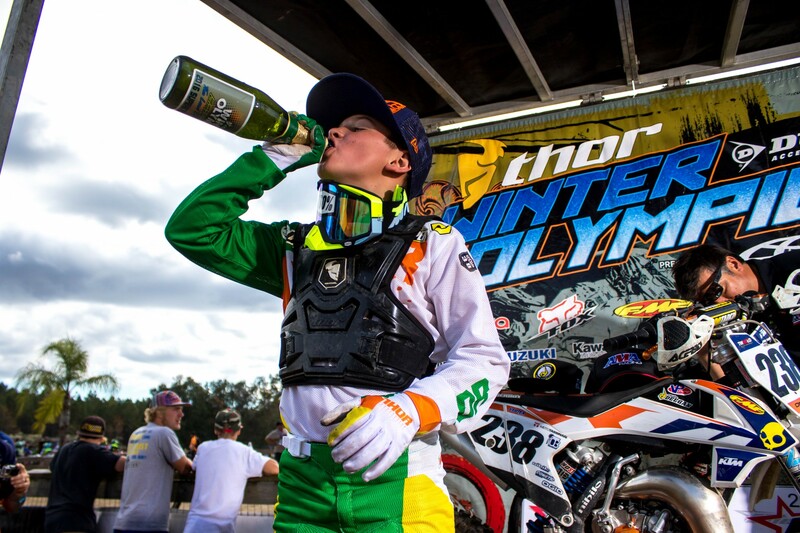 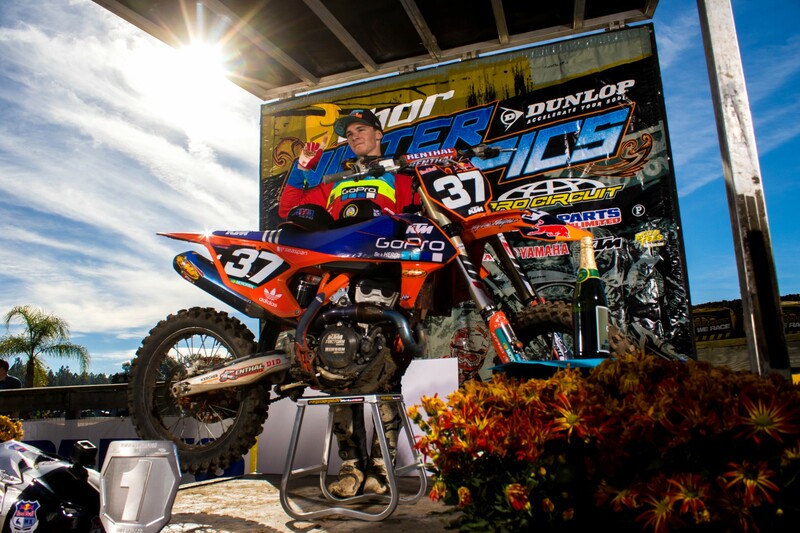 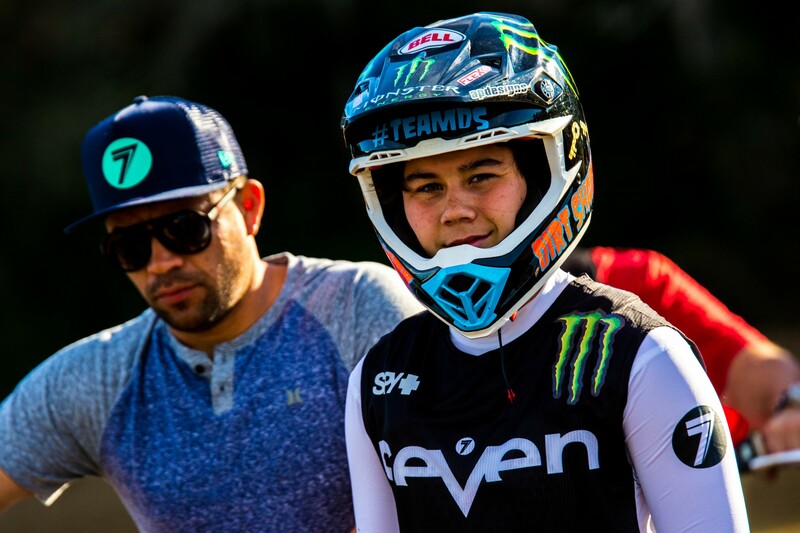 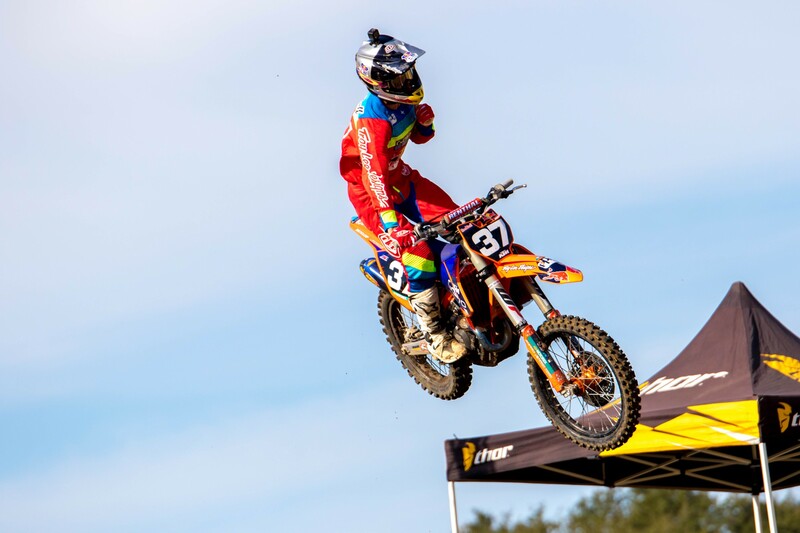 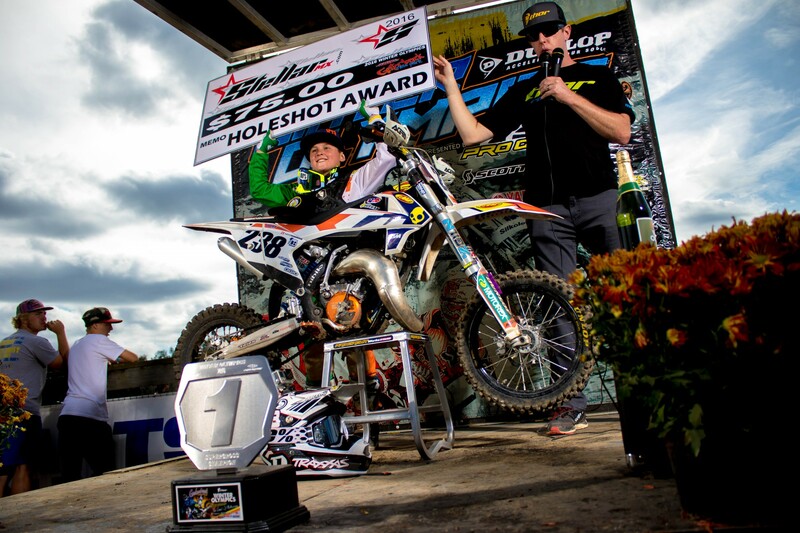 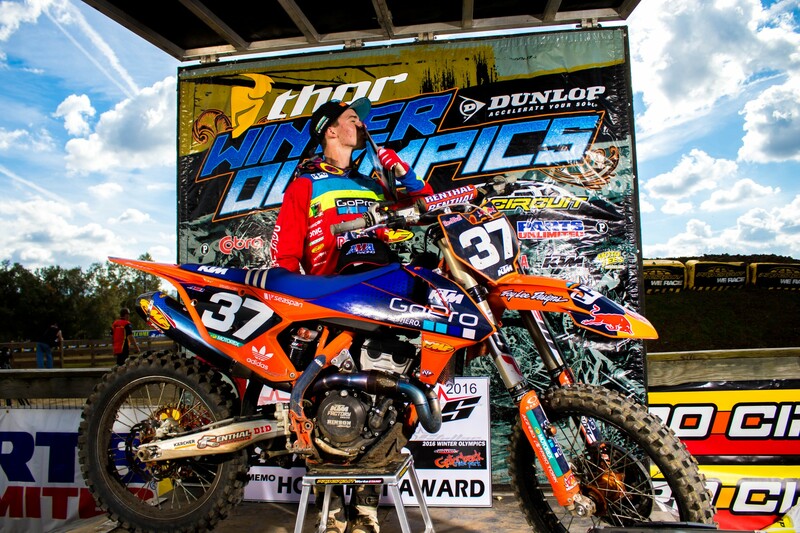 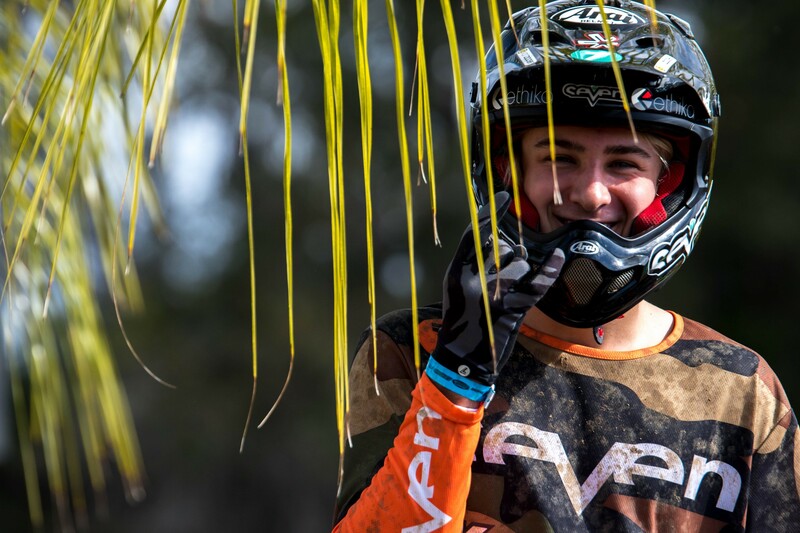 Champions were crowned Wednesday in the supercross portion of the Thor Winter Olympics (Mini Os) at Gatorback Cycle Park in Florida. 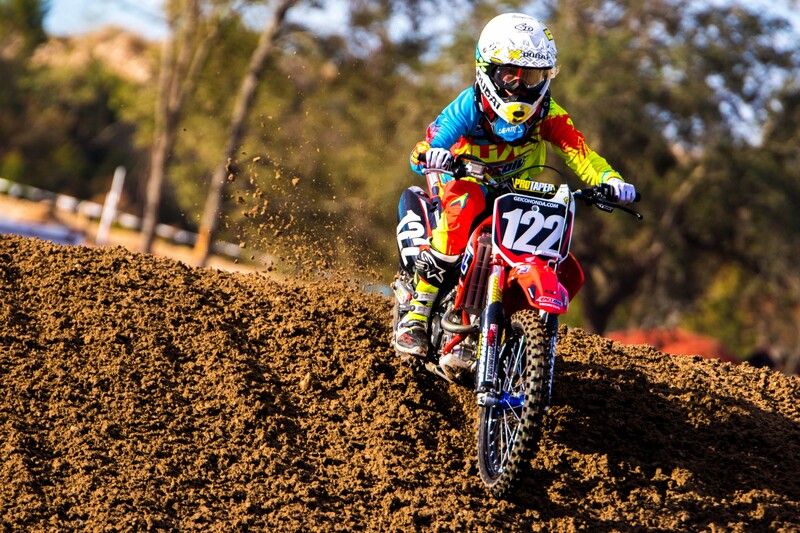 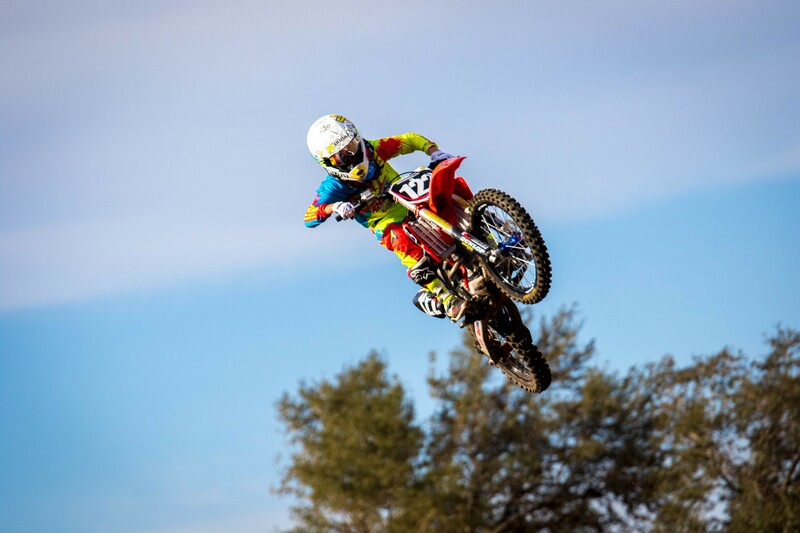 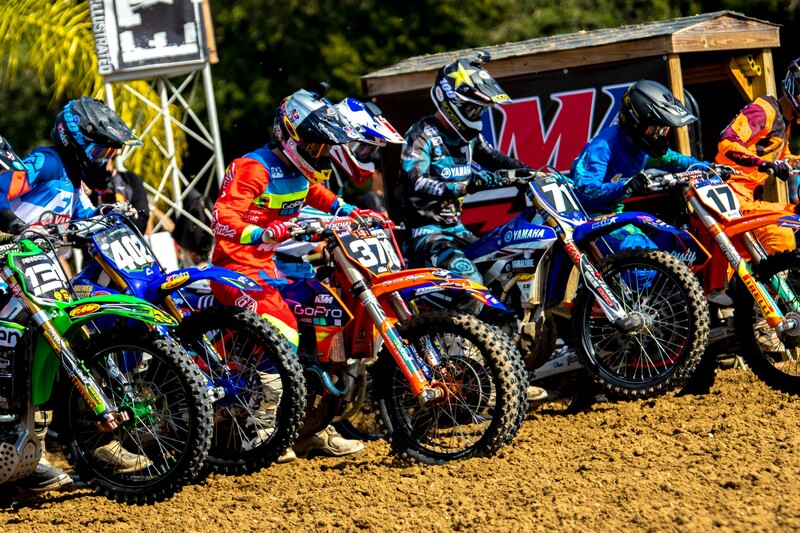 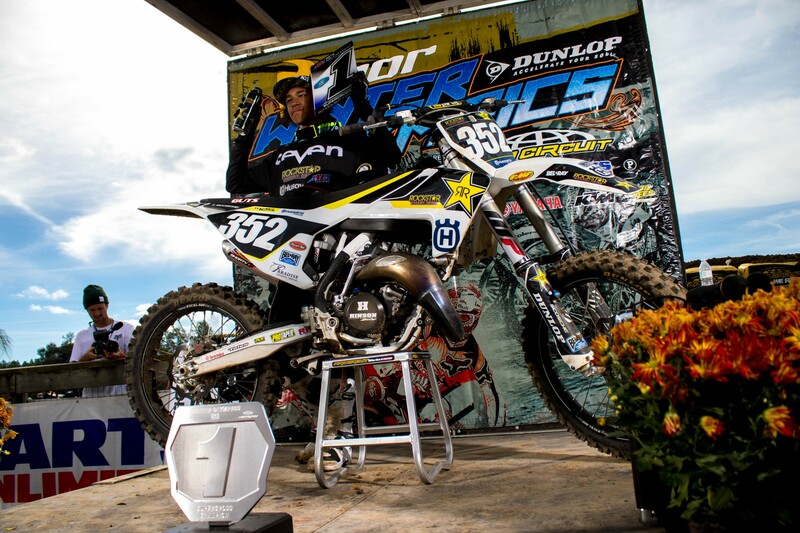 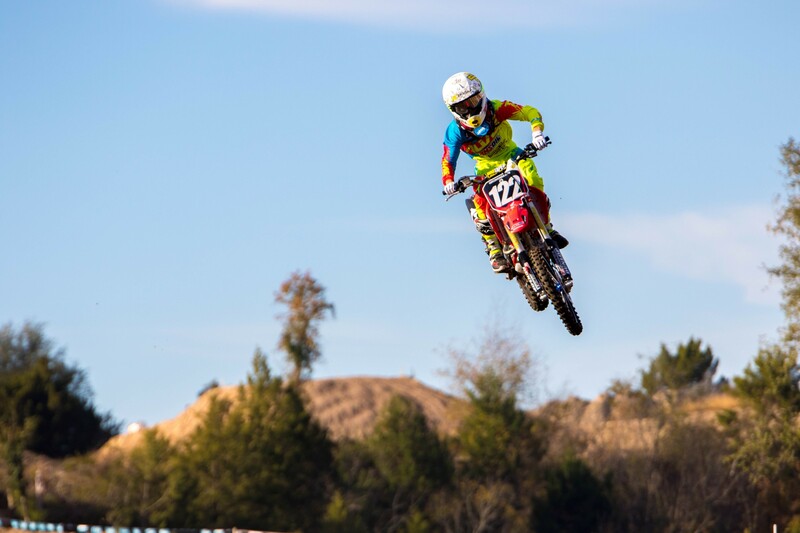 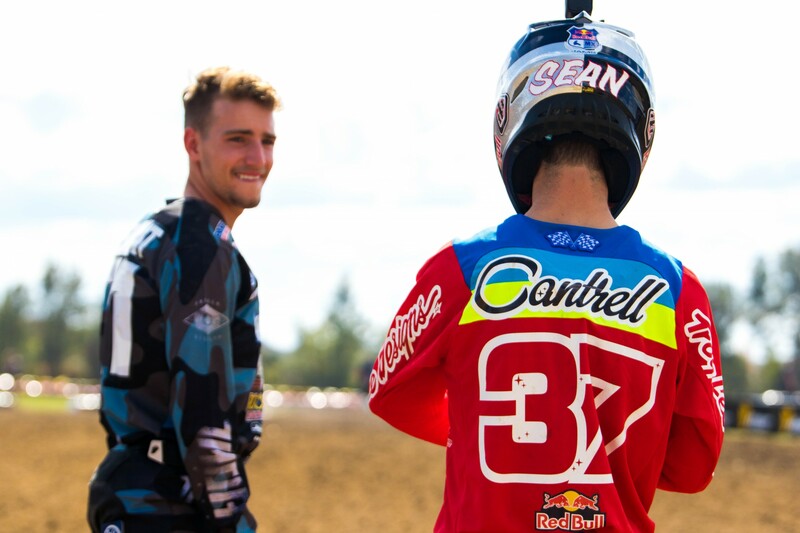 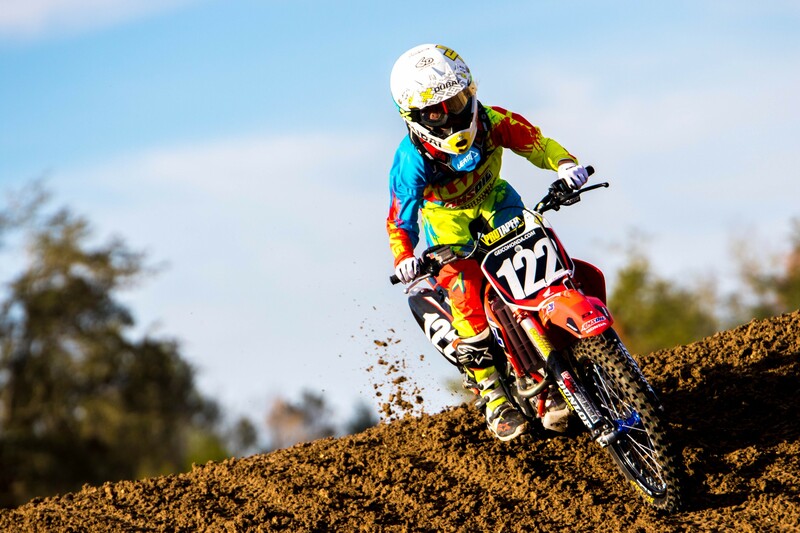 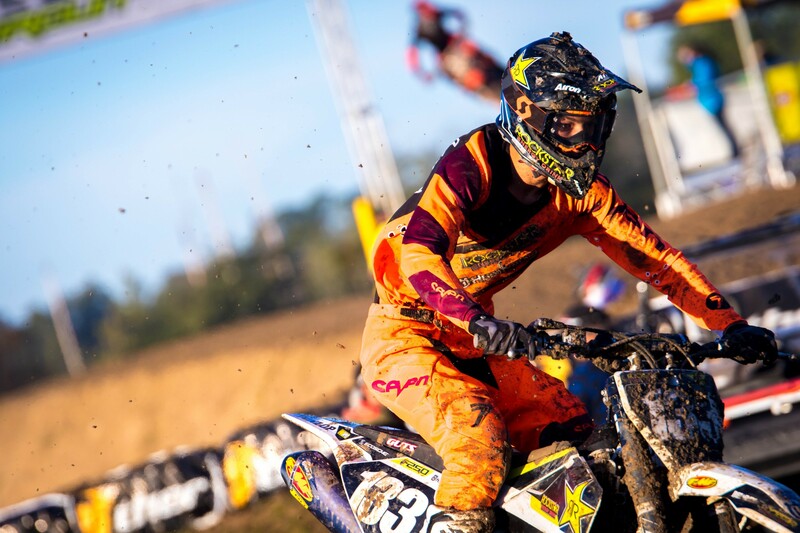 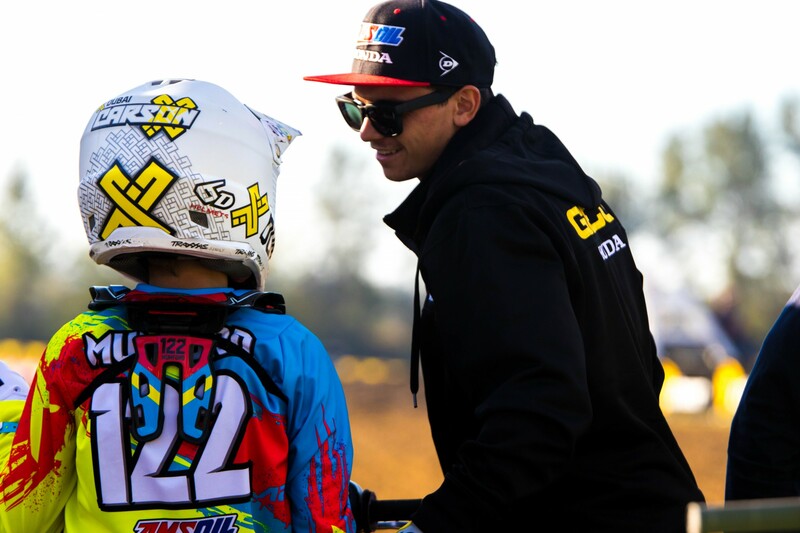 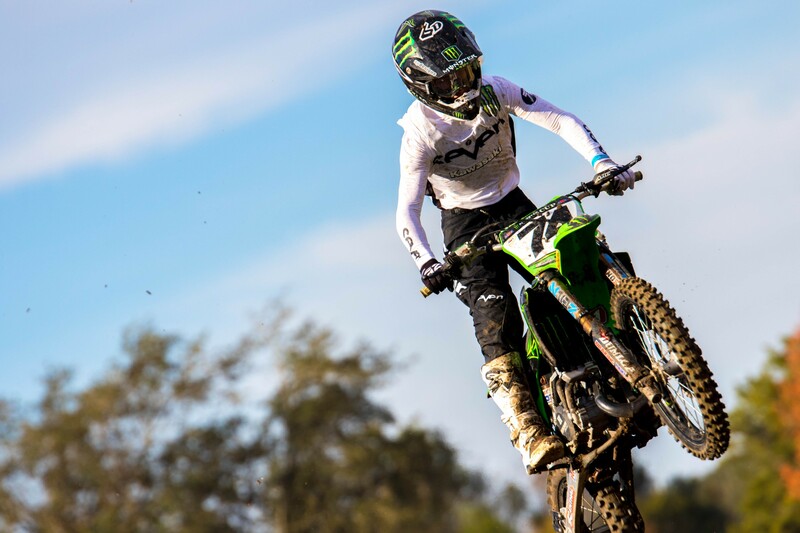 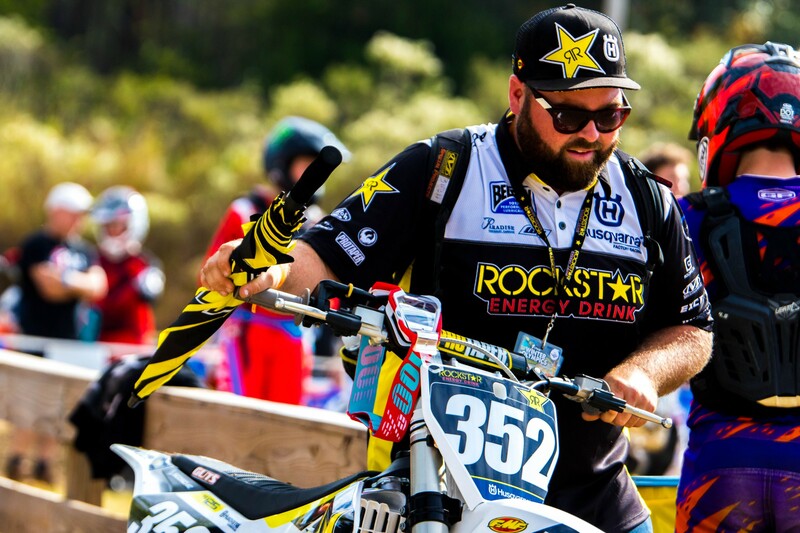 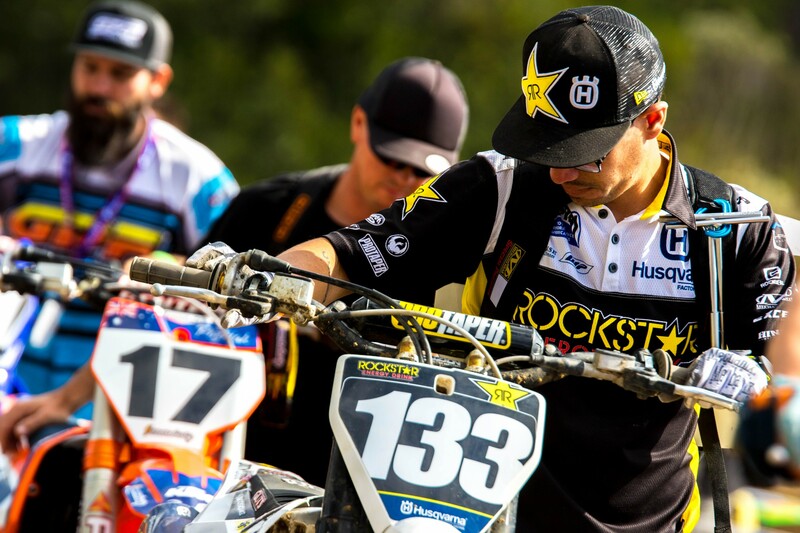 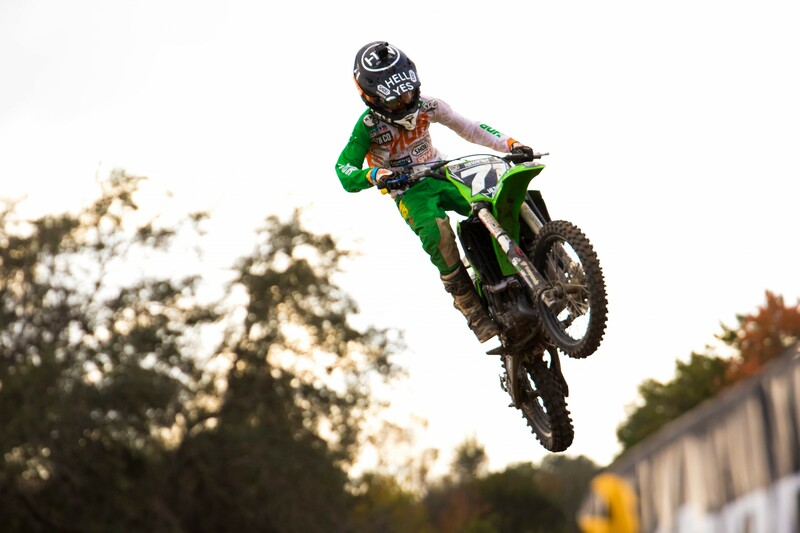 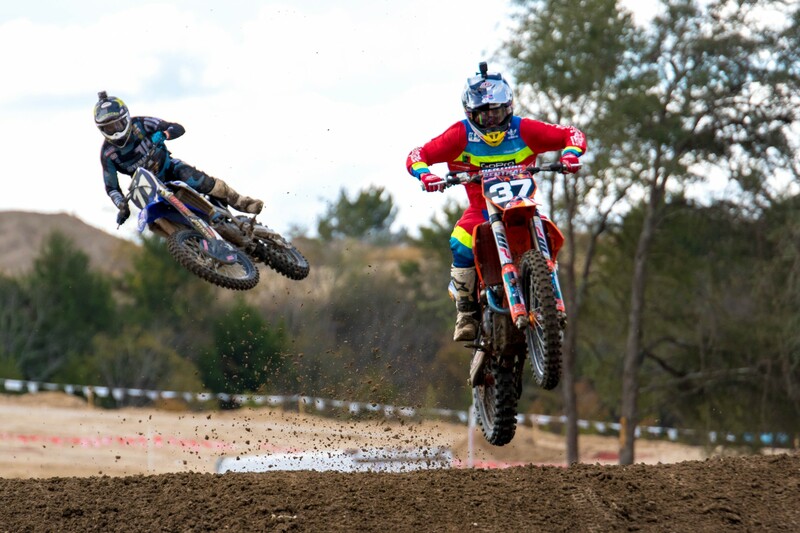 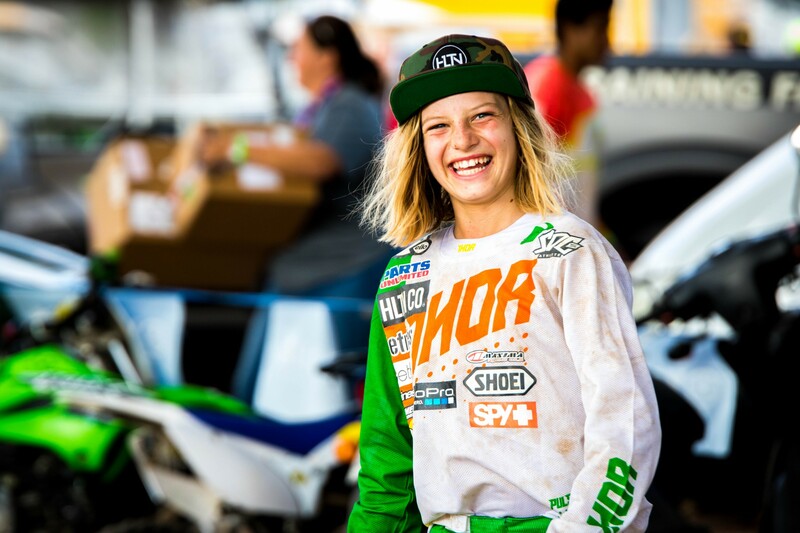 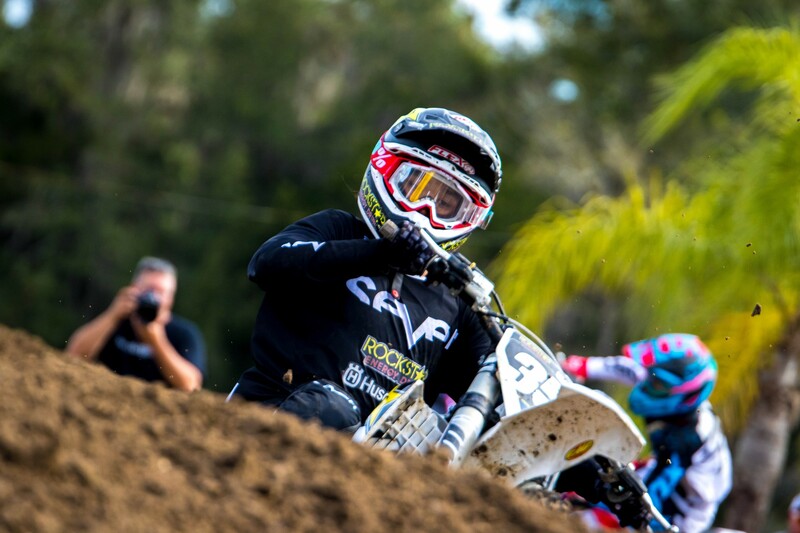 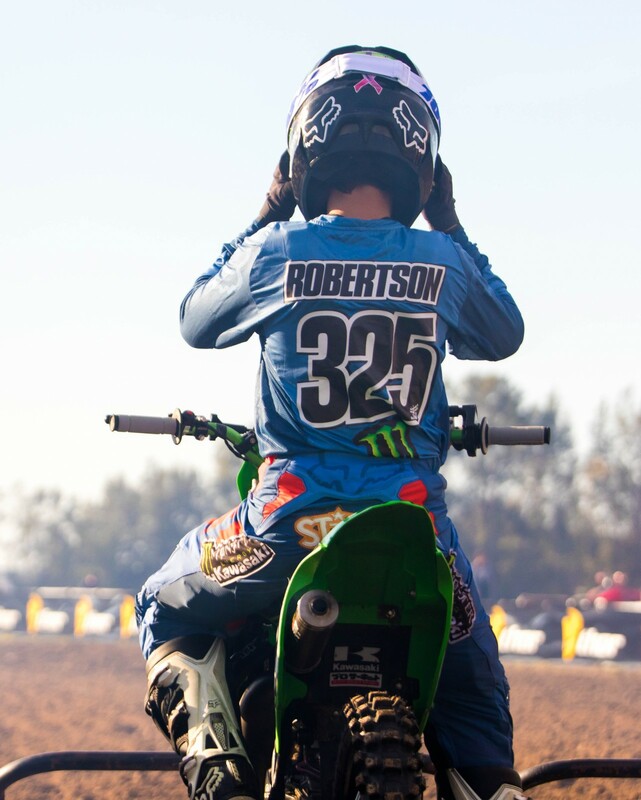 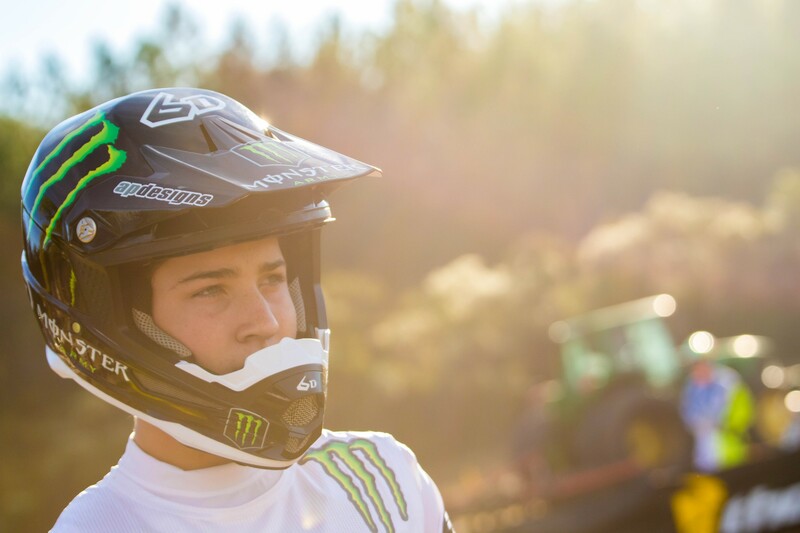 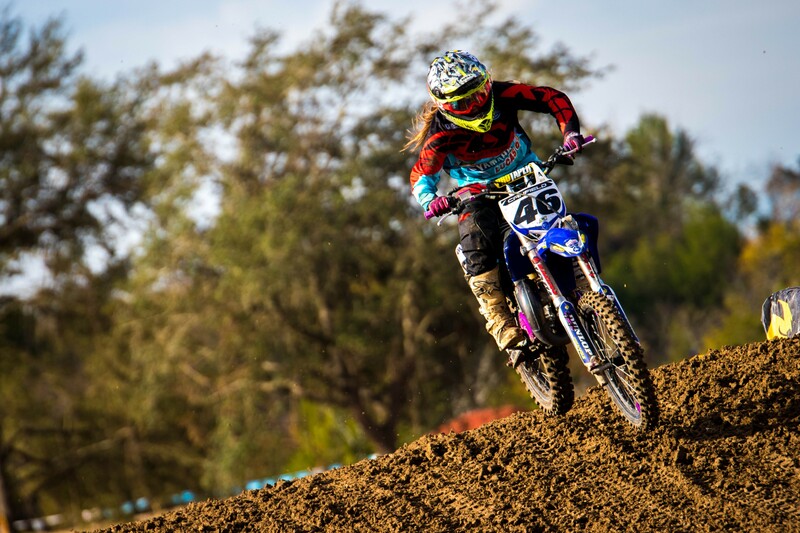 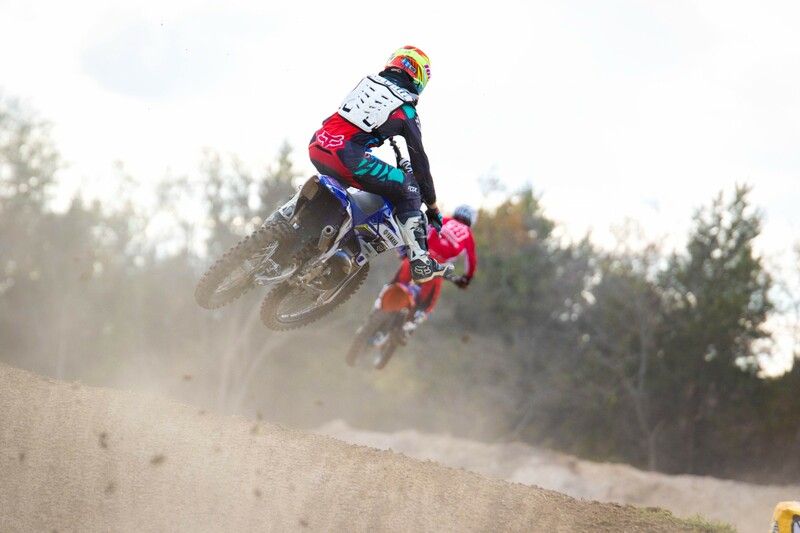 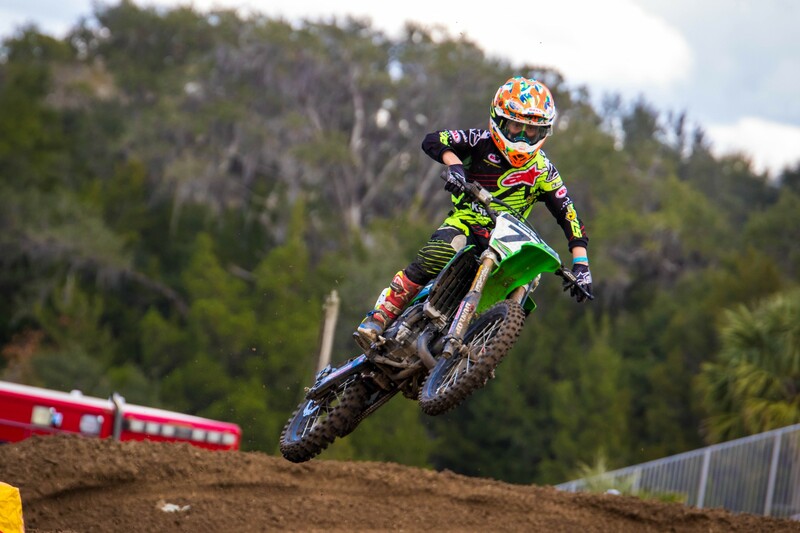 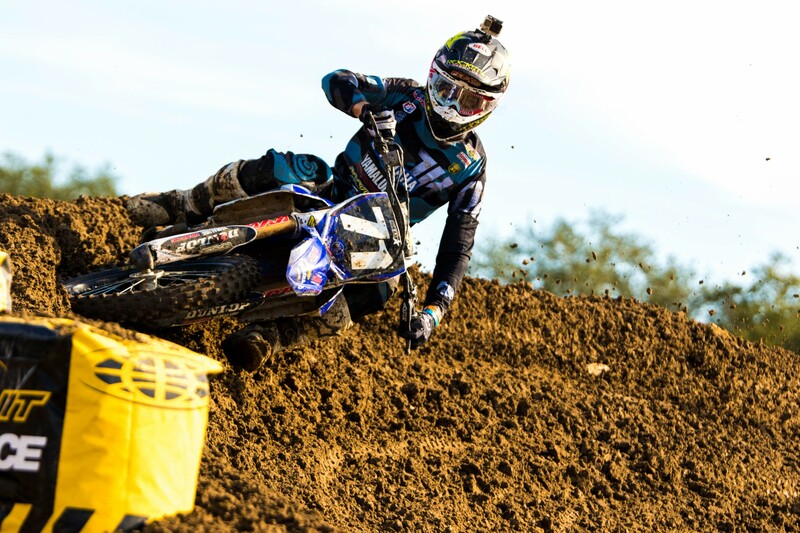 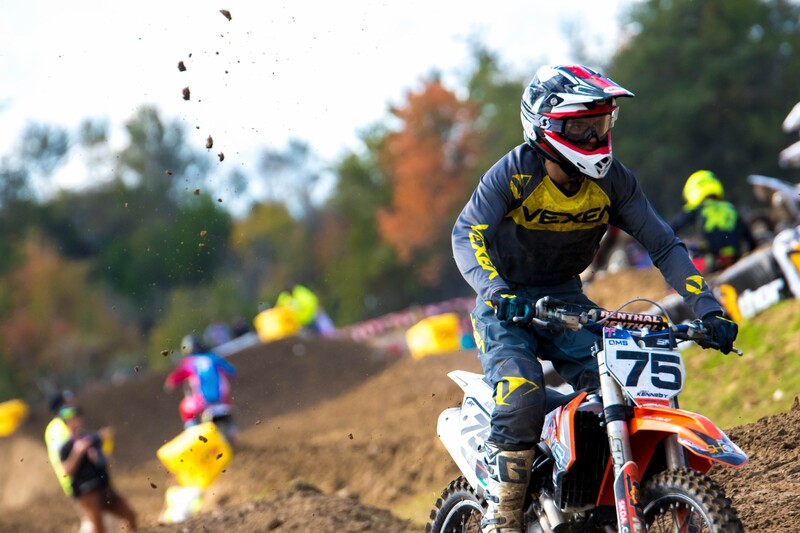 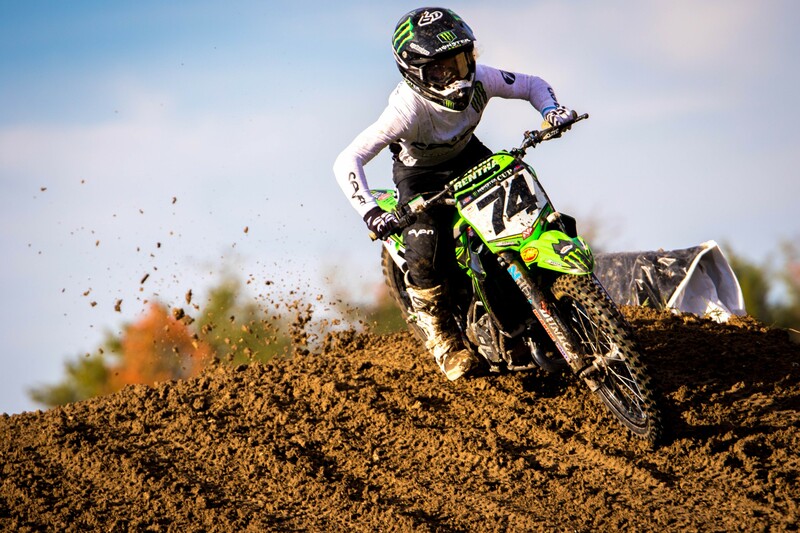 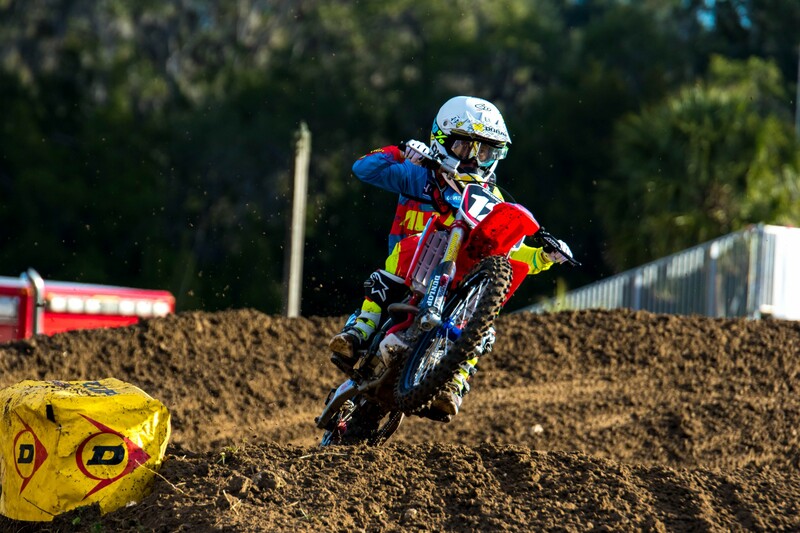 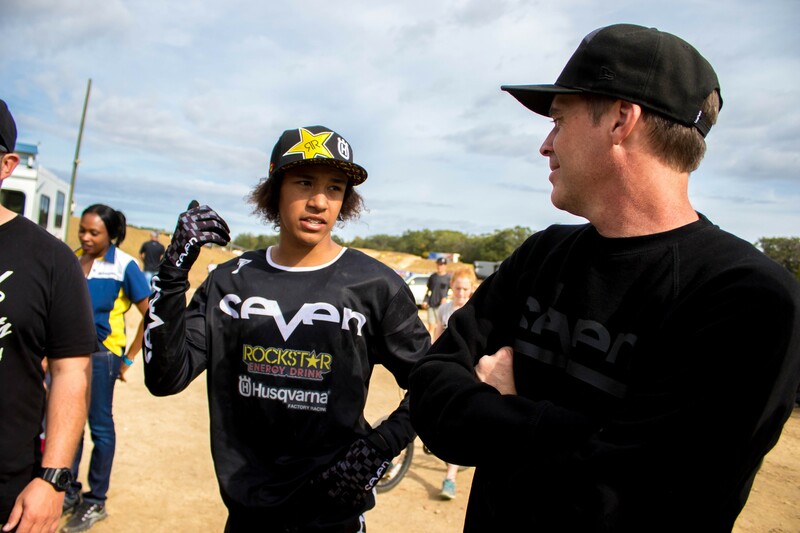 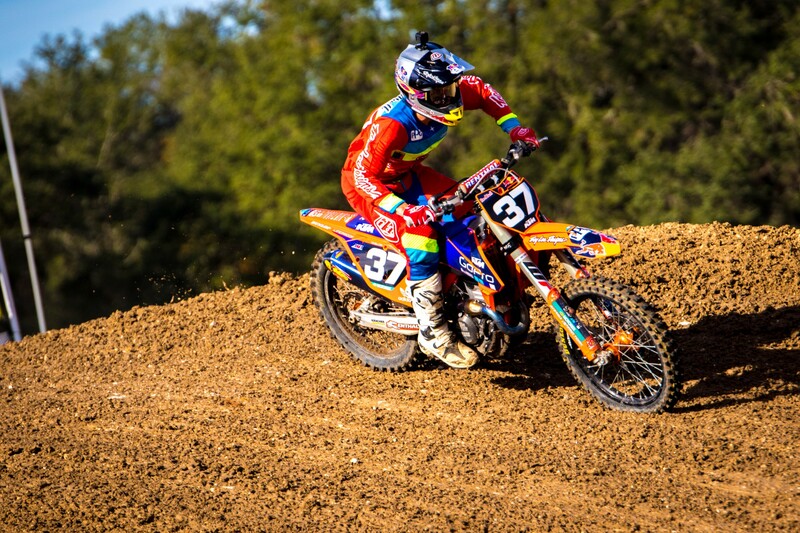 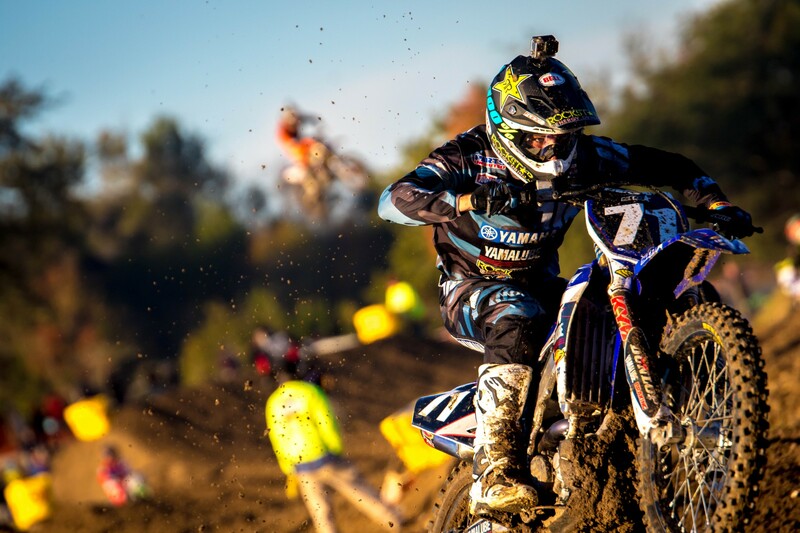 Riders now head into the motocross portion of the event on Thursday with practice and racing. 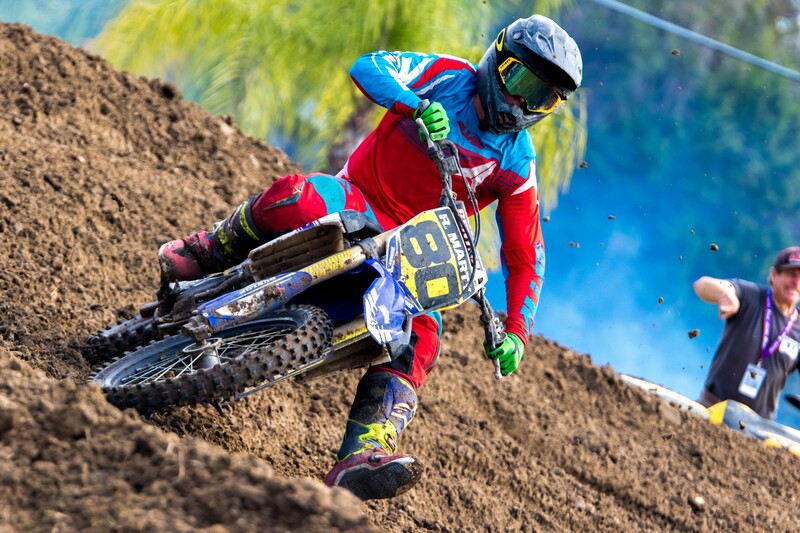 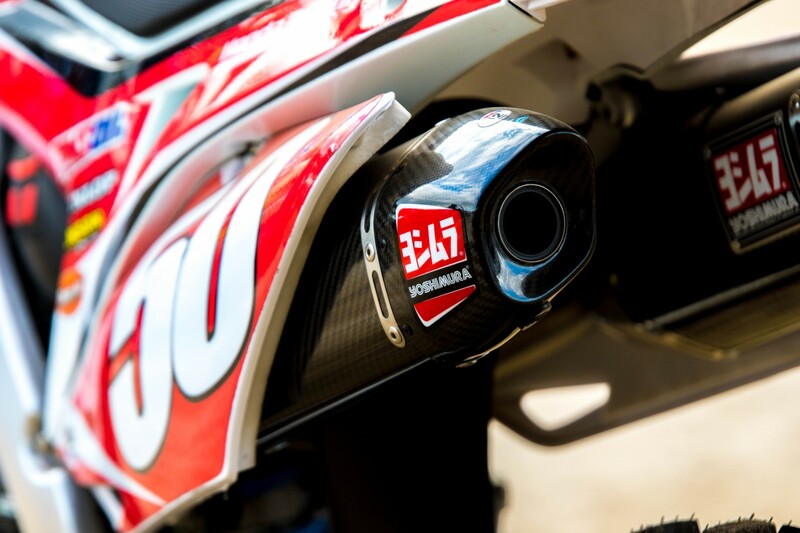 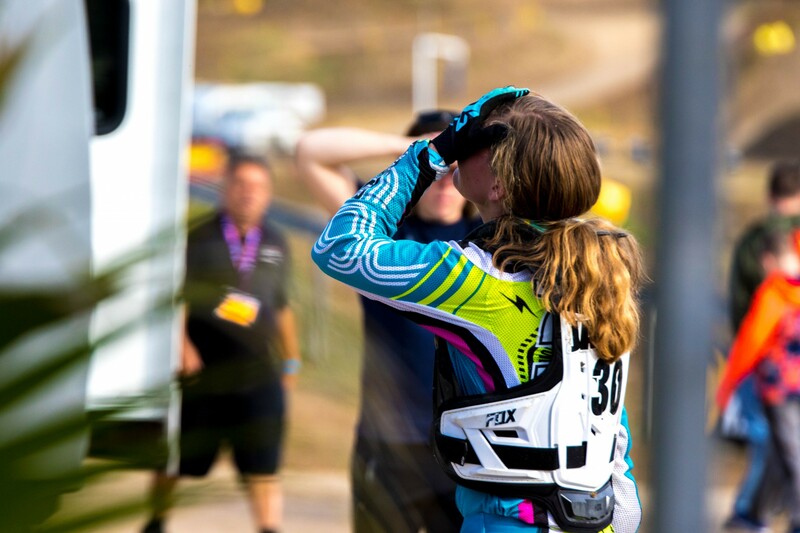 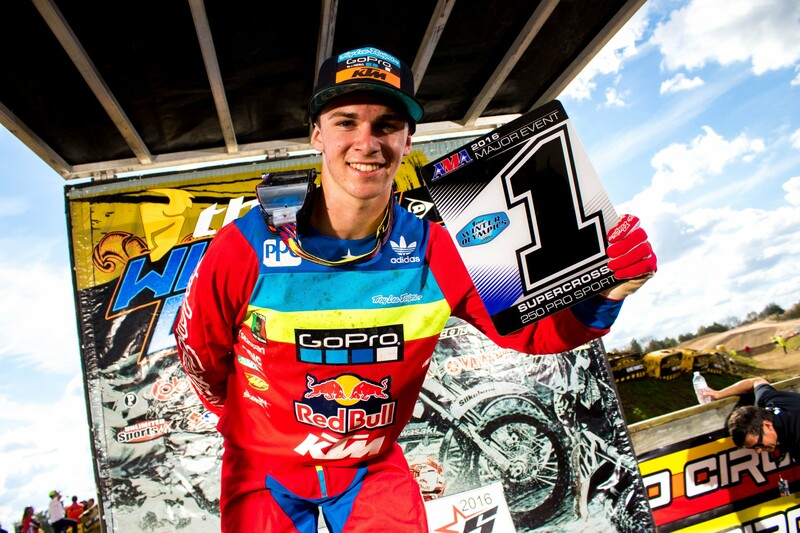 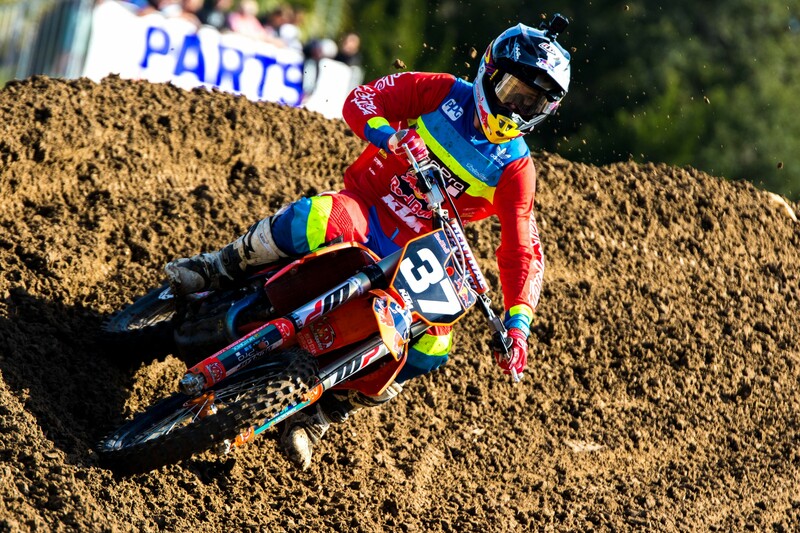 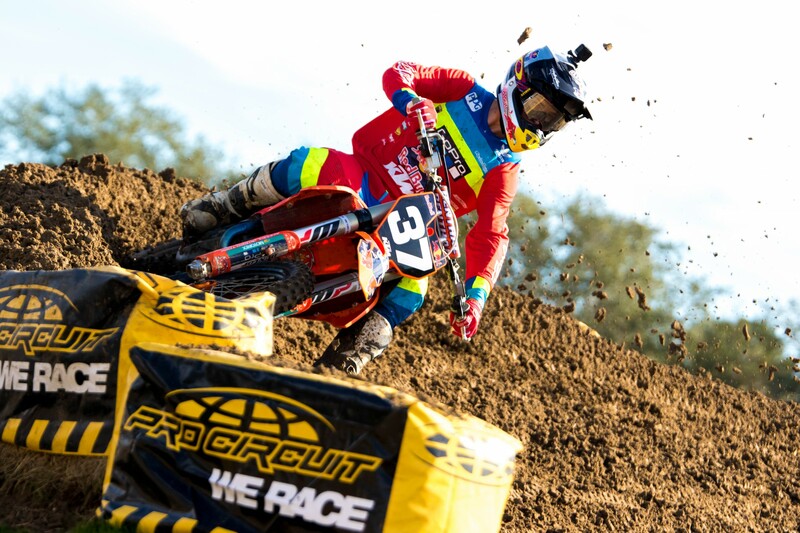 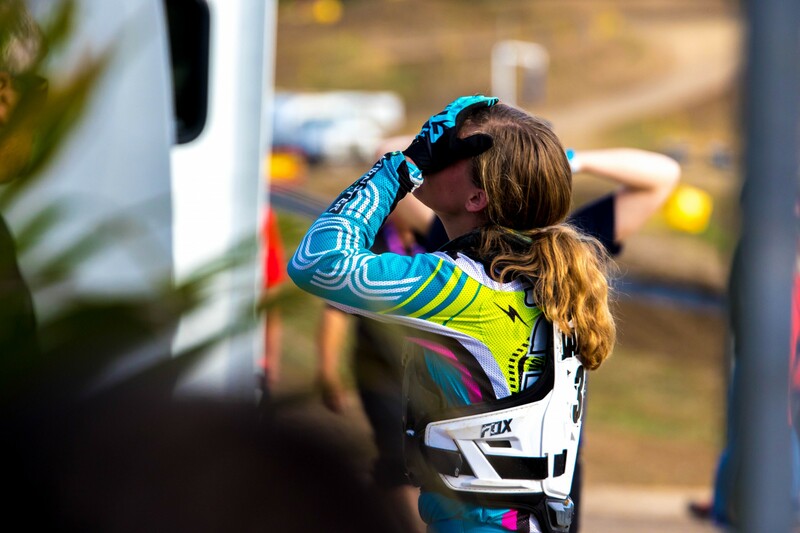 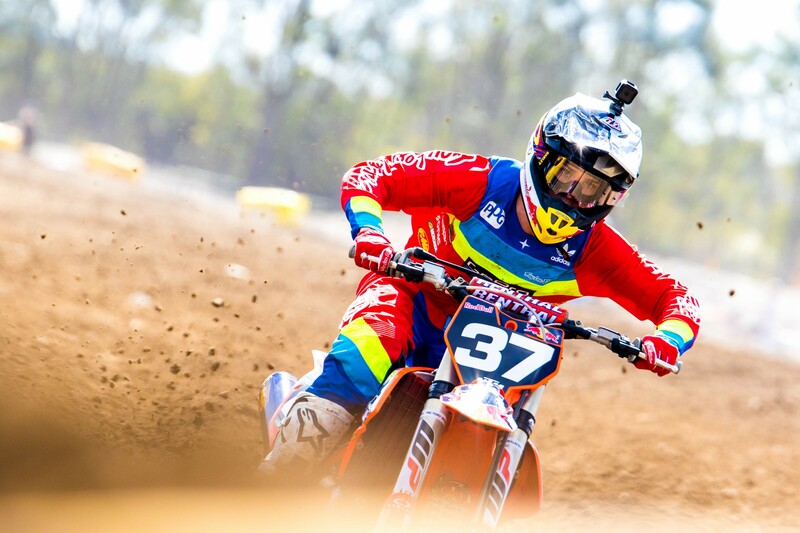 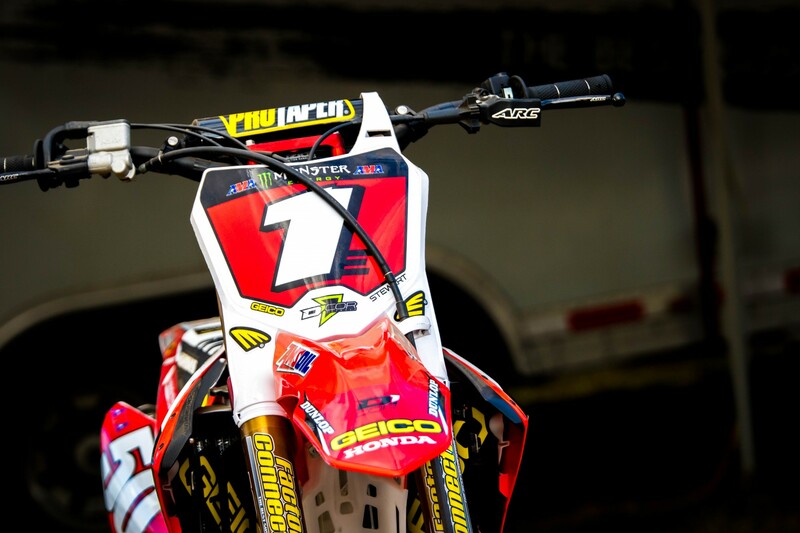 EscoreMX.com is providing live timing and race results all week long. 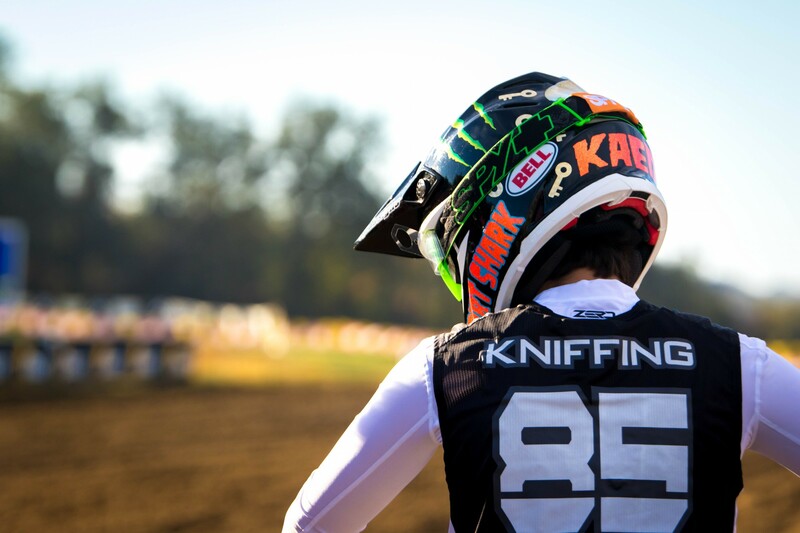 Have a look at Collin's gallery from day three at Mini Os.